Jean Jacob Junod, born November 29, 1765 in Lignières, son of the Ensign and lieutenant of militia Jean-Jacques and his wife Marie Catherine née Carrel. Jean Jacob died on December 26, 1838 in Goersdorf. Military at the service of France (mercenary), he decided not to return to his native land at the end of his service and settled in Goersdorf, Alsatian home village of a military colleague. Jean Jacob does not warn his family about his choice, nor does anyone seem to have heard from him until 1810 when he is excluded from the Brotherhood of the families "Bonjour and Junod" (of which he was a founder) ... for him and his descendants ... not knowing if he is dead or alive ... ". He married Anne Marie Geist on August 7, 1798. 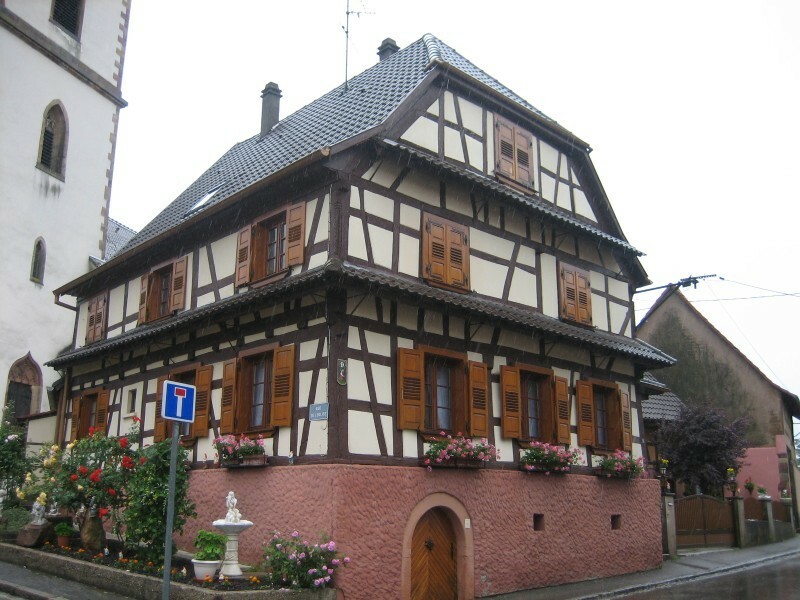 Their son Jacques, born May 19, 1799 will be the source of a large descendance, mainly established in Alsace. After the death of his wife in 1817, he recognized a natural child, Salomé, born January 11, 1819, daughter of Salomé Müller (1778 - 1838). Here follows another line of descendants bearing the surname Junod. Our cousin Albert Junod reported that the surname Junod was changed into Junot on an act of the beginning of the 19th century, corrected back since.